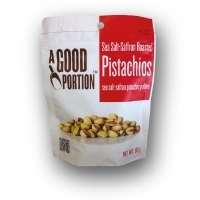 Sea-salt Saffron Roasted Pistachios packed in 250 gr. 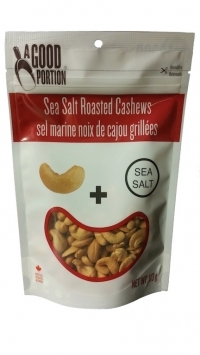 resealable bags. 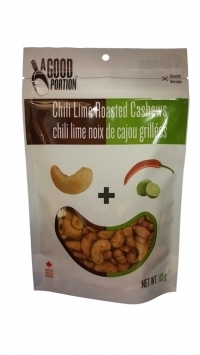 Chili Saffron Roasted Pistachios packed in 250 gr. resealable bags. 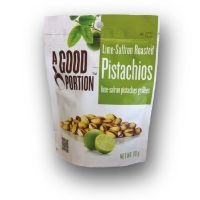 Lime Saffron Roasted Pistachios packed in 250 gr. resealable bags. 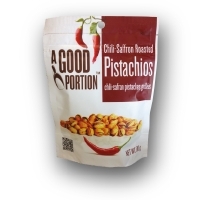 Pepper Saffron Roasted Pistachios packed in 250 gr. 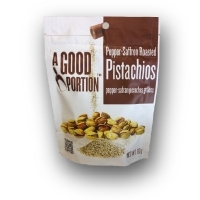 resealable bags. 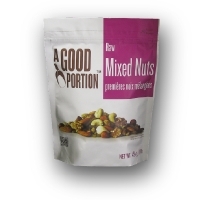 Raw Mixed Nuts & Dried Fruits packed in 454 gr. 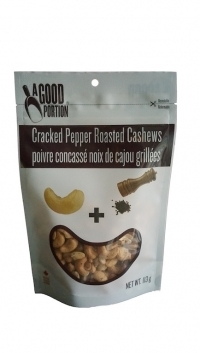 resealable bags. 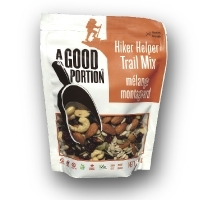 "Hiker Helper" Trail Mix packed in 250 gr. 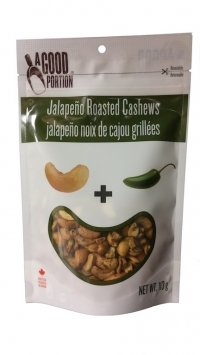 resealable bags. "Biker Booster" Trail Mix packed in 250 gr. 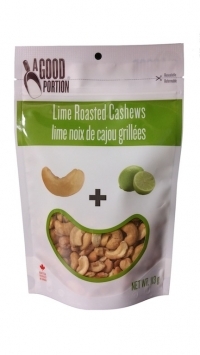 resealable bags. Powered by: Biazi Media Inc.